All upset due to itching and pain caused by mosquito bites. Red spots are occurs on the cut area. When the mosquito bites, he leaves his saliva in the blood. This saliva contains enzymes which cause itching and rashes. If mosquito bites have become rashes, then put lemon peel at that place. This will make your rashes disappear. This also avoids itching. Place the onion piece on the scarf of mosquito bites. This will remove the marks and itching will also end. Mix the water in baking soda and prepare the solution. 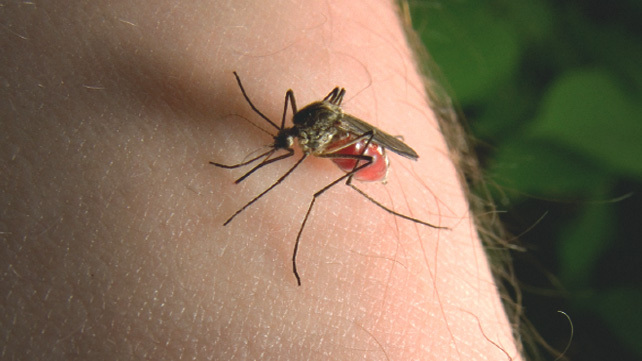 Whenever you get the bite of mosquito, place it in a bite area. This will remove the scars of rashes and it will also reduce the itching. Apply apple sider vinegar on the affected area. This gives instant relief. The left over oil of the lamp is also beneficial on the mosquito bite. This gives instant relief.